Run North Tyneside has a number of exciting sessions across the Borough. 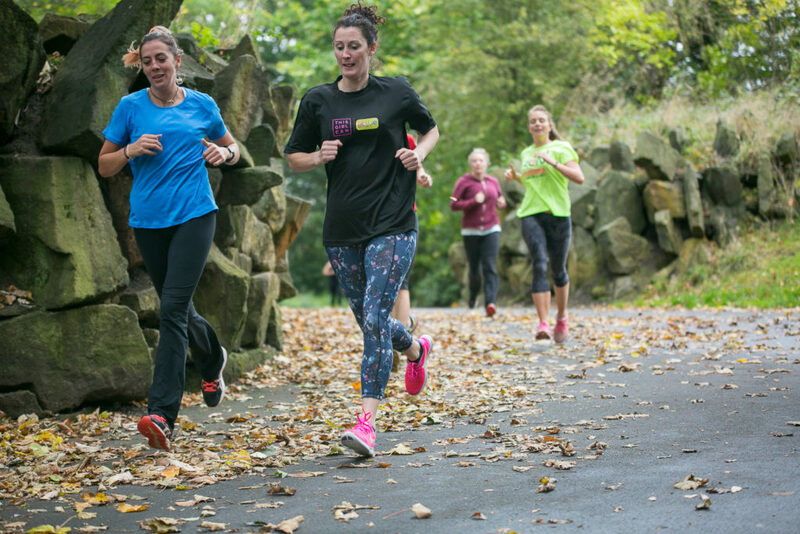 There is a Run North Tyneside session for everyone, whether you are an absolute beginner, getting back into running or want to run with a friendly and non competitive social group. 10 Week Beginners Programme (0 – 5km): Our beginners programme is aimed at those who are not yet able to run 3 miles (5km). The programme starts on Week 1 with everybody of a similar ability level with the goal of progressing on a weekly basis towards reaching 3 miles (5km). The aim is to progress at a level which is manageable for everyone in the group. There are limited spaces for this programme so booking will be essential. Social Running Group: These groups are for anyone that is able to run 3 miles (5km) routes. A steady jog perfect for those with a basic level of running ability. We always run at the pace of the slowest runner with faster runners looping back and running further. How to book onto a 10 Week Beginner Programme? If you would like further information on the Run North Tyneside sessions, please contact Sport North Tyneside on (0191) 643 7442 or e-mail active@northtyneside.gov.uk or like our Active North Tyneside Facebook page. How to get involved with a Social Running Group? If you would like further information on the Run North Tyneside sessions, please contact Sport North Tyneside on (0191) 643 7442 or e-mail sport@northtyneside.gov.uk or like our Sport North Tyneside Facebook page. The cost of the session is £2.20 with an Ease Card or £3.50 without Ease Card. You can purchase an Ease Card from any North Tyneside Council Leisure Centre, for further information click here. To download an Ease Card application form click here.